Mothers and grandmothers stole the show. 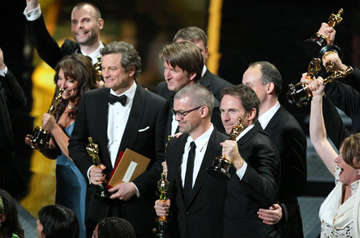 What was projected to be the young, hip Oscars turned out to be rather stodgy and predictable. You may bet dollars to donuts that James Franco isn't asked back as host, but how well do you know the 2011 Oscars?